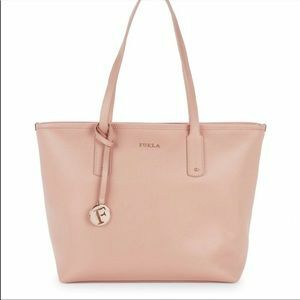 Founded in 1927, Furla is still the go-to brand for Italian-made handbags and accessories. 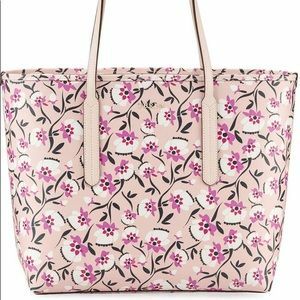 Shop their ever changing seasonal collections for chic totes, satchels and mini bags. 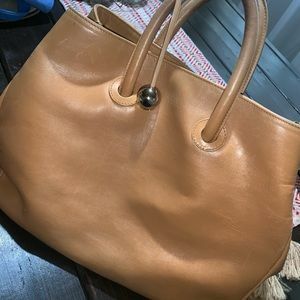 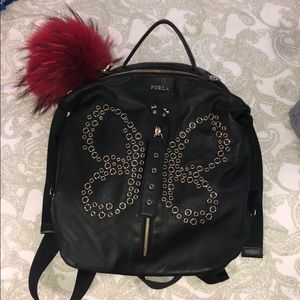 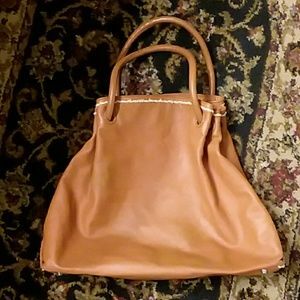 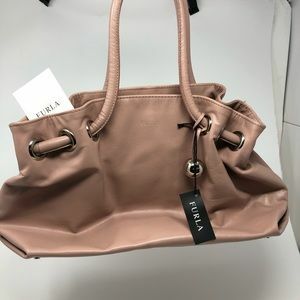 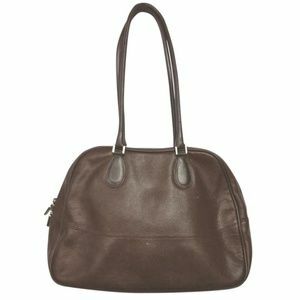 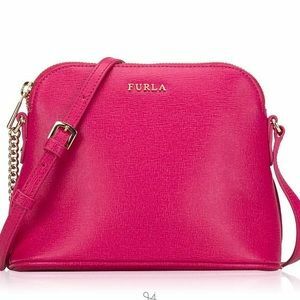 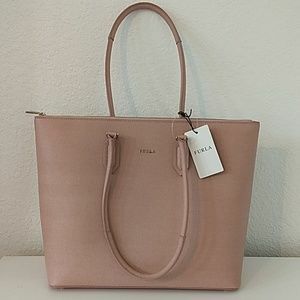 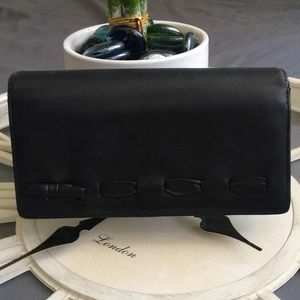 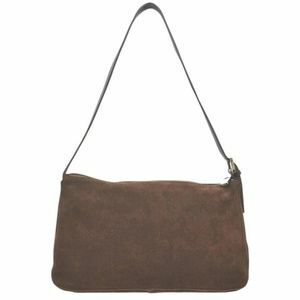 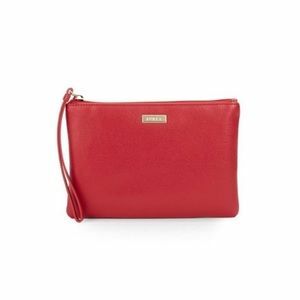 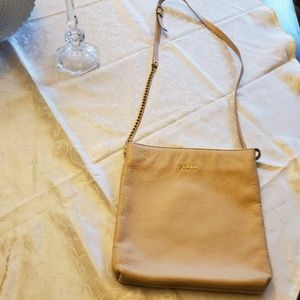 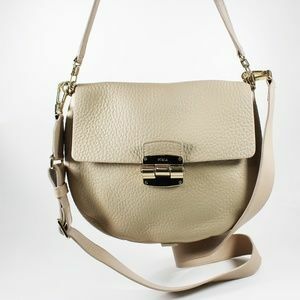 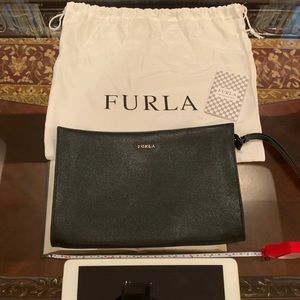 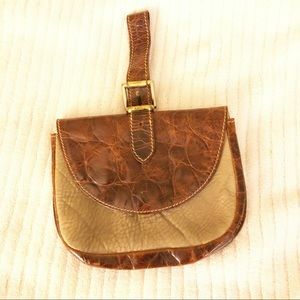 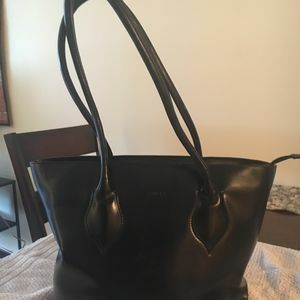 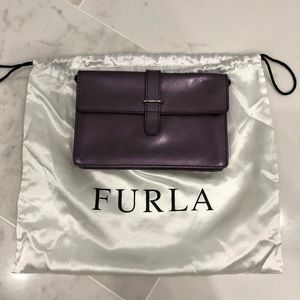 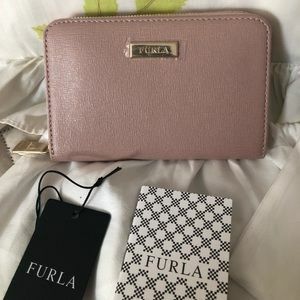 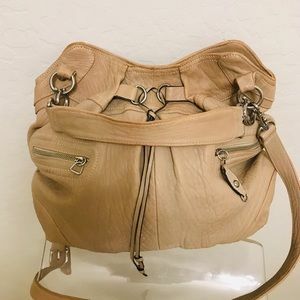 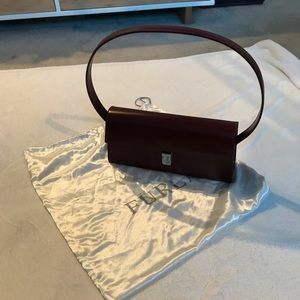 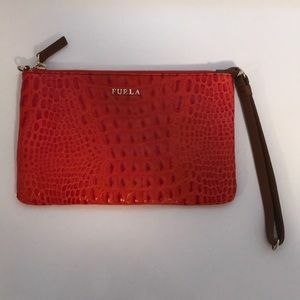 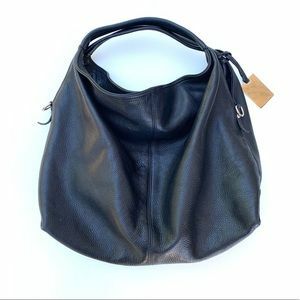 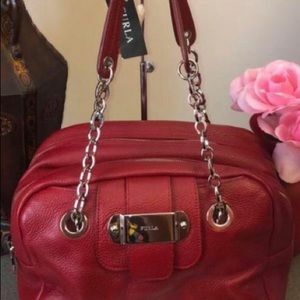 Furla brown leather crossbody purse. 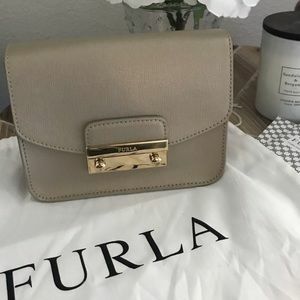 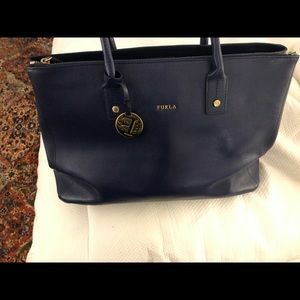 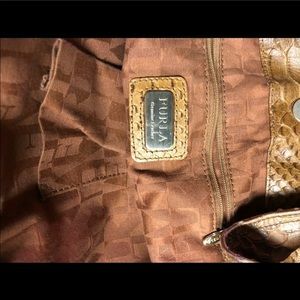 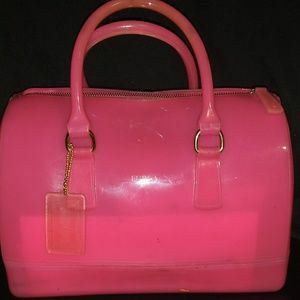 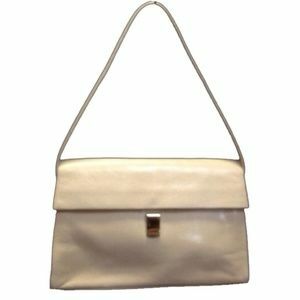 Furla is a luxury label that was founded by the Furlanetto family in 1927. 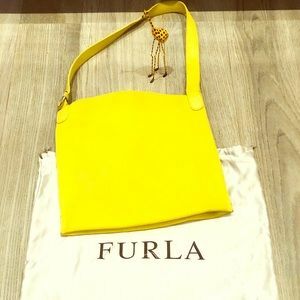 With its headquarters located in a historic 18th century villa in Bologna, Furla is still owned by the Furlanetto family and offers Italian-designed handbags, shoes and accessories.